Originally from Houston and Austin, Texas, I have lived in this beautiful country of Costa Rica for 10 years and am now a dual citizen. 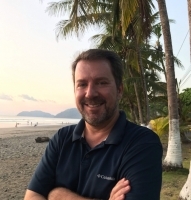 I have listings for vacation villas, houses, large and small lots, and commercial properties in Punta Leona, Jaco, Bejuco, Biajual, Orotina, and Tarcoles, all on the Central Pacific Coast of Costa Rica. 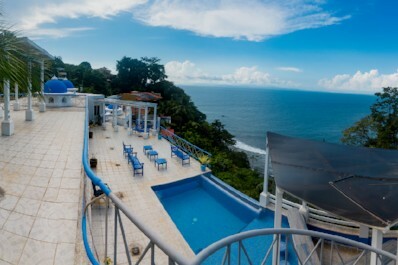 I am also very familiar with Manuel Antonio and Quepos and can assist you there as well. Write a brief recommendation for Christopher Barbles. Recommendations you write will appear on Christopher Barbles profile.